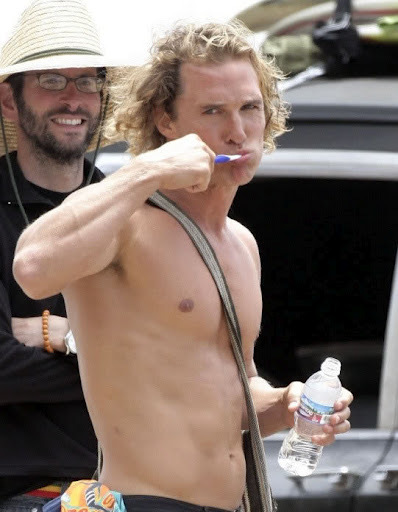 Remember all those stories and photos with Matthew McConaughey brushing his teeth all the time. Did you think he was weird? I didn’t. First of all, because he’s hot and I’d watch him do just about anything. Secondly I’m also a chronic tooth brusher and might be found brushing my teeth in the car or wherever else the compulsion might strike. 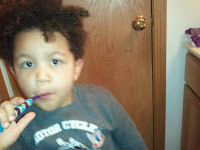 Toothbrushing comes easy for me, but we’ve been having a heck of a time passing on the habit to our Toddler Tornado. We’ve been working on good oral hygiene habits for a while now. 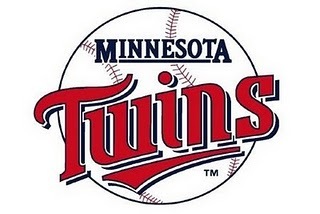 But it’s like putting your finger into the mouth of a snapping turtle whenever we try. Left to his own devices, he would just use the toothbrush as a spoon to shovel the tasty bubblegum flavored toothpaste into his face. We needed some incentive to get back on track, so we are taking the Metro Dental Care “Twice a Day Challenge.” Starting today, we’re committing to brushing his teeth twice a day, for at least 2 minutes. It’s going to take some work, but if it was too easy they wouldn’t call it a “challenge” now would they? ﻿﻿We know, thanks to Metro Dental Care and other dental professionals, that prevention and education are keys to oral hygiene success. When you brush your teeth twice a day, you’re helping to prevent tooth decay, gum disease and extra procedures down the line. Active prevention saves time, money and stress. It can also improve the overall health of your child. They’ve even got a little video with some past “Twice a Day Challenge” participants. So we know you can do it, too. Jump onboard the toothbrushing band wagon with us and be a part of the “Twice a Day Challenge.” If we can make is work with our Toddler Tornado, you and your kids can join the challenge along with us.